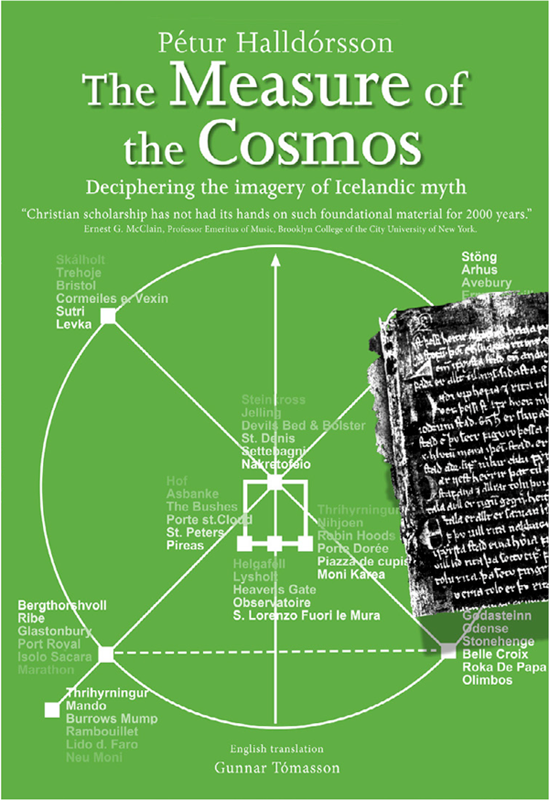 Research into the conceptual background of the Sagas told in 13th century Icelandic manuscripts has revealed a prehistoric image of creation marked in the land by Iceland's 9th century settlers with exquisite geometric and mathematical precision. 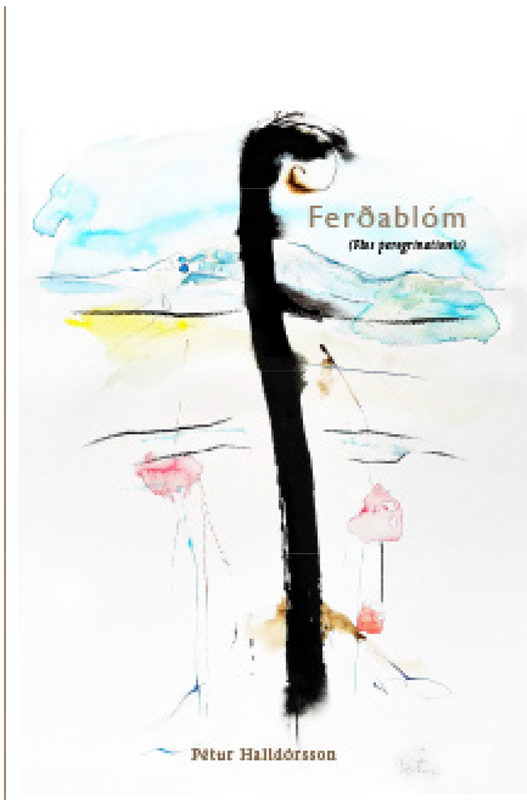 Pétur Halldórsson bases his research on the work of Einar Pálsson, who discovered this ancient structure of thought. The principal reference points of the measure involved were the motions of the heavenly bodies and the cardinal directions. In fact, mans image of creation was a projection on the terrain of the Zodiac, anchored to prominent landmarks on the ground and the Sun's annual path around the Zodiac. It was at once sacred and a practical sun watch. 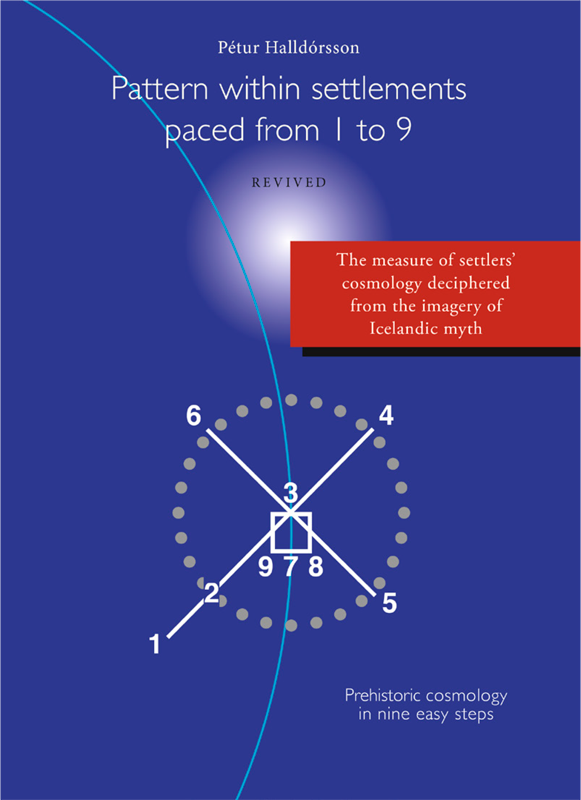 The ancient approach is akin to a yardstick, which applies not only to the ancient sun watch in Iceland, my research establishes that the like reference frame was used in antiquity in all parts of the globe. The ideas outlined in Petur Halldorsson's books are the mature product of work and reflection of over 30 years of research bringing to light a "blueprint" up on which cultural areas were built. "I propose that such an image of creation initiated the famous Stoneage constructions in Europe and underlies cultivated areas of the world. Thus; Jelling, Denmark - St.Denis, France - the Vatican, Rome - Marathon, Greece - Marble Arch and The Tower of London, and Glastonbury, Avebury and Stonehenge in Somerset, and last but not least, Bergþórshvoll Iceland, are rooted on a grid, suggesting their location is according to a measured plan that predates them".